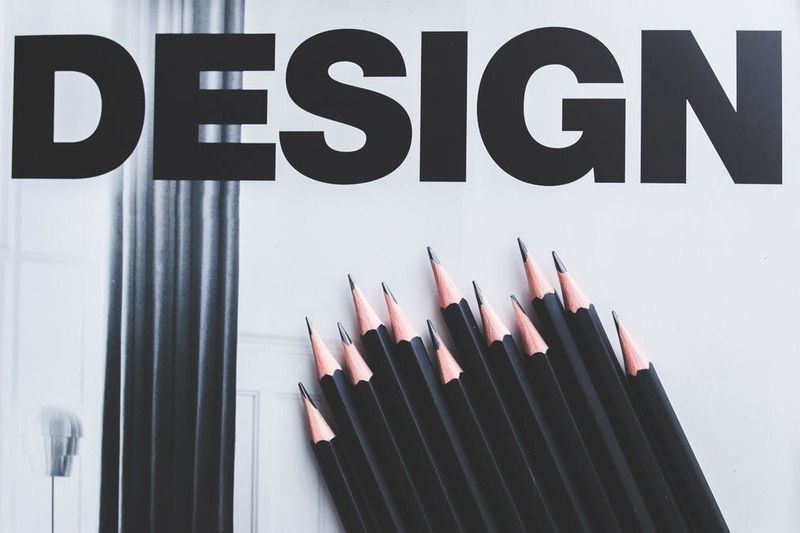 Hutchinson IP - UK & European Patent & Design AttorneysThe shape and appearance of products or graphics can often be protected by various IP rights for designs. Click here to read more. The shape and appearance of products or graphics can often be protected by various IP rights for designs. Click here to read more.